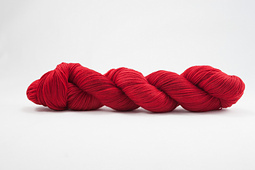 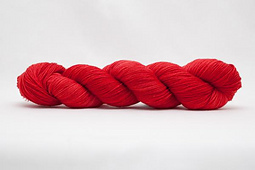 NoDa Sock is a 75% Superwash Merino 25% Nylon blend, 100 grams approximately 463 yards. 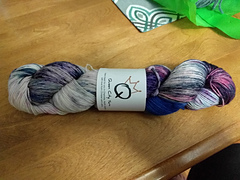 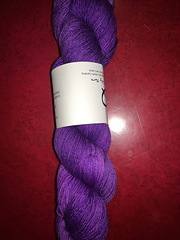 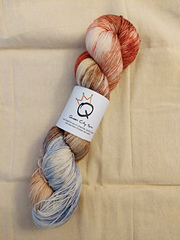 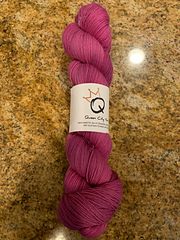 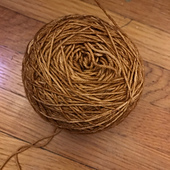 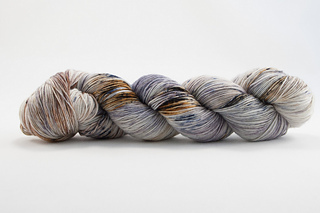 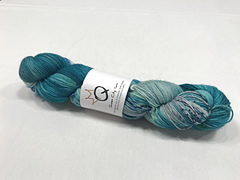 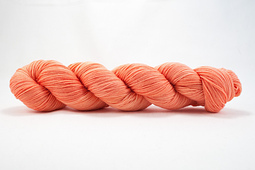 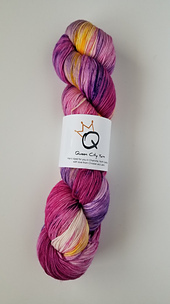 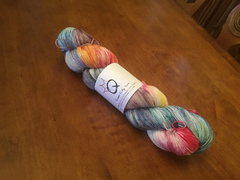 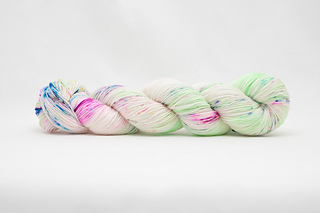 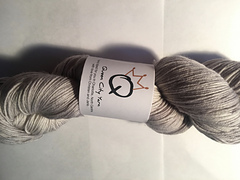 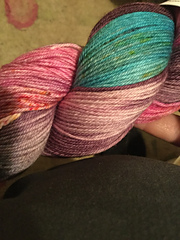 It is also sold in 20 g. mini skeins. 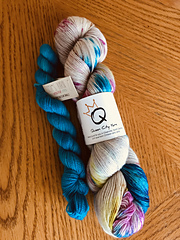 NoDa is named after a favorite neighborhood in the Queen City. 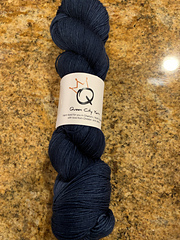 NoDa was once home to textile manufacturing and its workers. 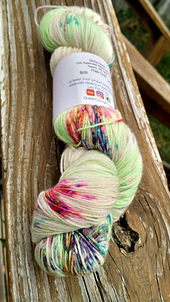 Today it’s known for gallery crawls, historic mill homes and eclectic residents. 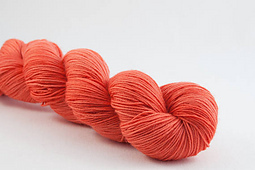 The nylon content in this blend makes it perfect for hard wearing socks or mittens. 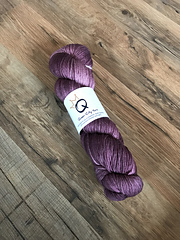 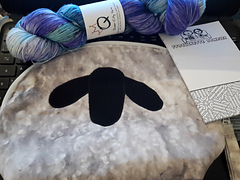 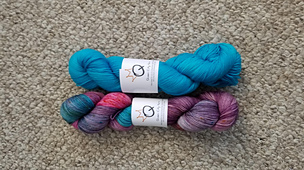 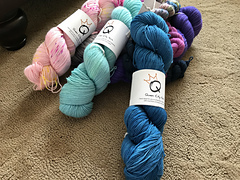 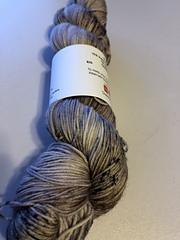 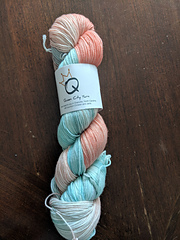 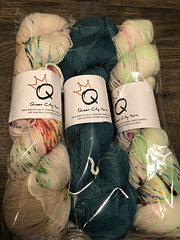 The super wash merino is next to skin soft and makes this yarn a great choice for baby knits, shawls and other accessories.